Another gig! 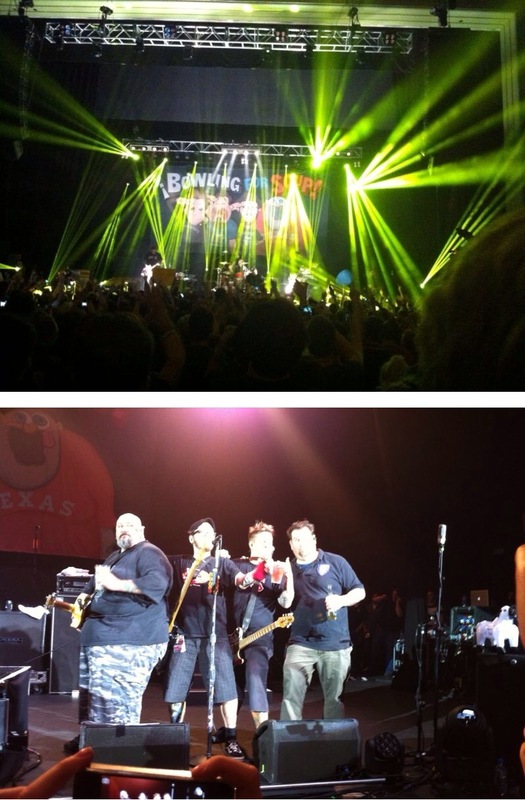 Bowling for Soup host their farewell tour for the UK. They’re aiming to end on a high, and they did nothing short of just that. A brilliant night to see the boys off, but they reassured they’ll be back at festivals in the UK, so that’s good news.